Here it comes, folks – the battle we’ve all been waiting for! With Google only just removing the invite-only limitation to its Google+ social networking effort, Facebook is working tirelessly to bring in even more changes as it seeks to retain its supremacy amongst connected users far and wide. 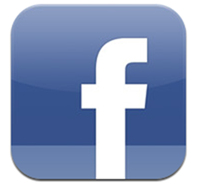 Both Facebook and Google+ have advantages over one another which could turn out to be defining factors. There is the small matter of Facebook boasting three quarters of a billion active users, whilst Google’s prowess and presence online – particularly with search and advertising, could also be the difference between the two when the rivalry inevitably descends into all-out war. Mark Zuckerberg’s creation has been subject to a vast array of changes and updates of late – particularly since the inception of Google+ some three months ago. 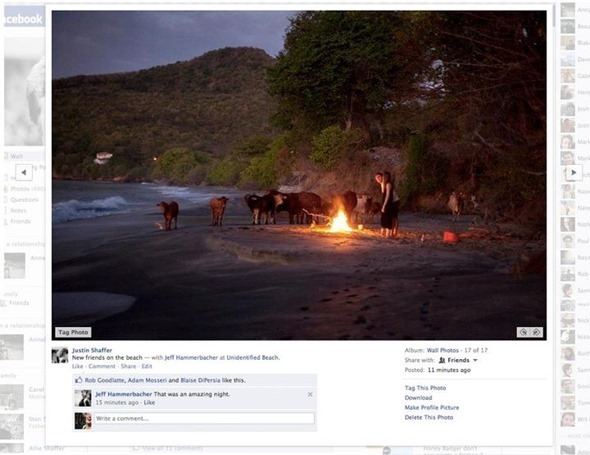 In the latest addition, Facebook’s photos display is now bigger and better than ever. With images being an integral part of most social networking activity, Facebook seems to have taken a leaf out of Google’s book by pushing photo browsing up a notch or two. The News Feed has also been completely revamped to – as the official blog states – "act more like your own personal newspaper". All news will be located in a single stream, the most interesting of which will be situated at the top. The improved friends lists feature allows you to quickly and easily create lists of people through which you can categories your Facebook account. What this means is you can create a list of people who’s activities you would like to see in your news feed, and similarly, you can pick and choose batches of friends who see yours. For those partial to Facebook, the introduction of Google+ should be seen as a largely a positive thing, as it forces the Facebook developers to improve the service beyond any previous level. Various upgrades in the past have seemed nonsensical and needless, whilst the mobile app has often been lackluster and plagued with bugs. But now there seems to be a bit more focus on the needs and requirements of the consumer, and any complacency Facebook may be harboring will undoubtedly be strenuously tested by the online juggernaut that is Google. 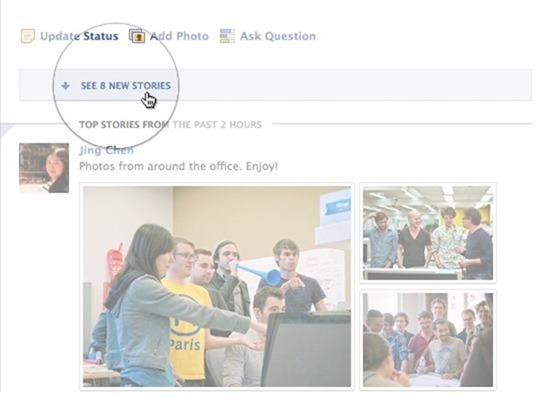 For an in-depth overview of all the new Facebook features, check out the official blog.